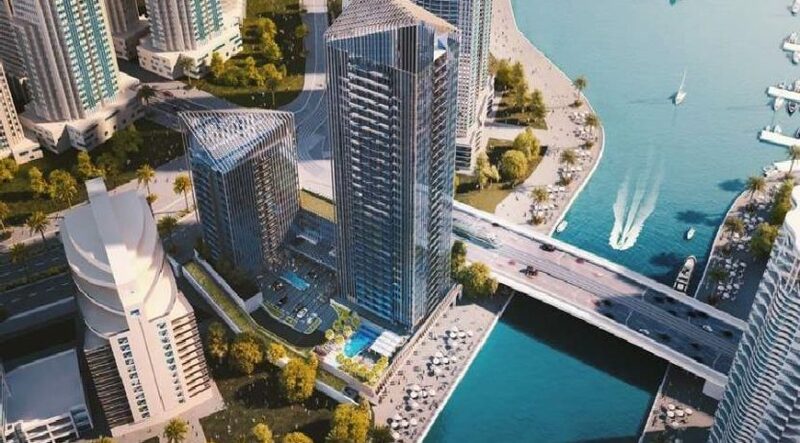 Sparkle Towers, a residential project being built in Dubai Marina in a deal with crystal giant Swarovski, is nearing completion, according to project advisors. Recently-founded Devmark, a business created with the core aim of driving developer’s bottom line and optimizing return on investment, said it has been appointed for strategic advisory services on the project. 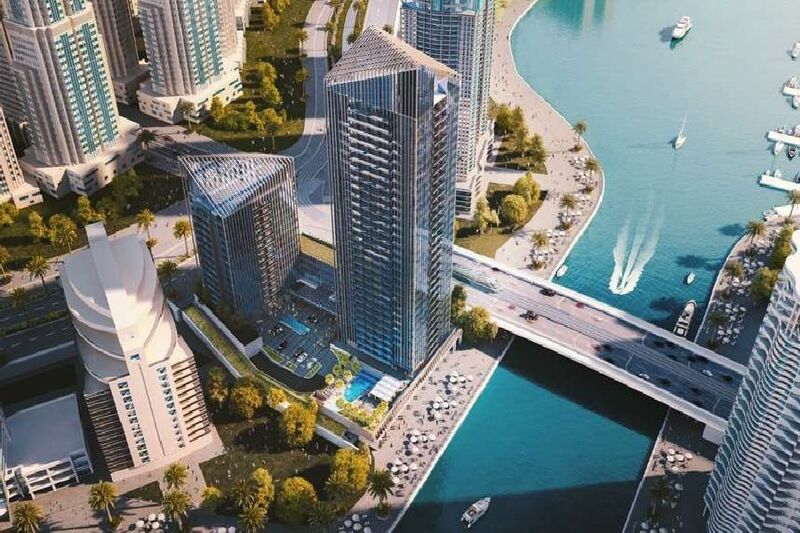 The multi-tower luxury waterfront project with spaces created by Swarovski will be completed “shortly” and will be launched by sales and marketing partner Engel & Völkers at Cityscape Global on October 2. Construction of Sparkle Towers was initally expected to be completed by December 2016. Branded as “space marveled by Swarovski”, the ultra-luxurious resort-style residential project will feature “exquisite crystal-themed innovations” including sparkling lighting solutions and crystal interiors, according to a previous press release. The lifestyle on offer at Sparkle Towers includes resort-style services such as valet parking, concierge, housekeeping services, Swarovski designed Crystal Lounge, kids and family friendly garden, play area, swimming and splash pools, leisure facilities, a female-only health club and swimming pool. With careers panning some of Dubai’s largest brands, Sean McCauley and Richard Aybar have joined forces to launch Devmark. “We founded Devmark to deliver against client full value chains, from project conceptualization to the final sales process, providing intelligent, strategic and results-driven solutions fused with deep expertise,” said CEO McCauley. The company offers a full suite of strategic services from, development advisory and research, sales strategy conceptualization, marketing and launch strategy, Devmark is truly innovating and transforming how developers access talent, strategic sales advice and exceptional marketing execution in the UAE.